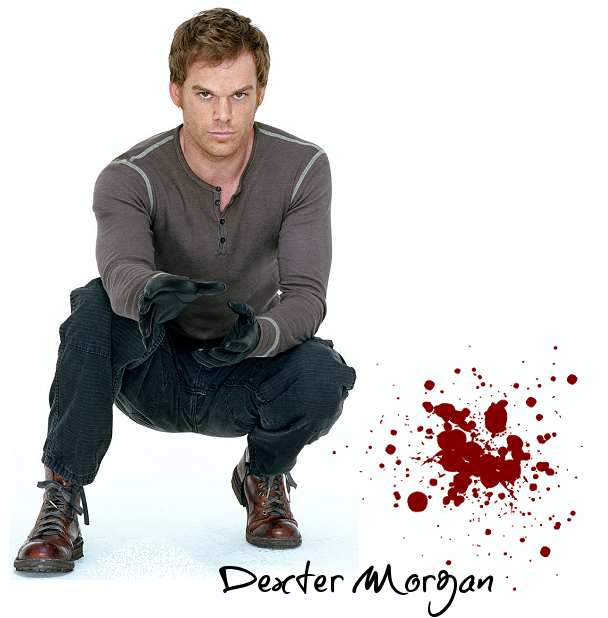 Welcome to Neat Monster ... the fanlisting for the enigmatic, serial killer of those who don't deserve to live and title character of the Showtime series, Dexter - Dexter Morgan. If you're a fan of Dexter, please join! "There is something strange and disarming about looking at a homicide scene in the day light of Miami. It makes the most grotesque killing look staged like you're in a new and daring section at Disney World. Dahmer-land." "The only real question I have is why in a building full of cops, all supposedly with a keen insight to the human soul, is Doakes the only one who gets the creeps from me."